As the President/CEO of EDGE, Mr. Dulberger currently serves as President of the Port and Industrial Properties. 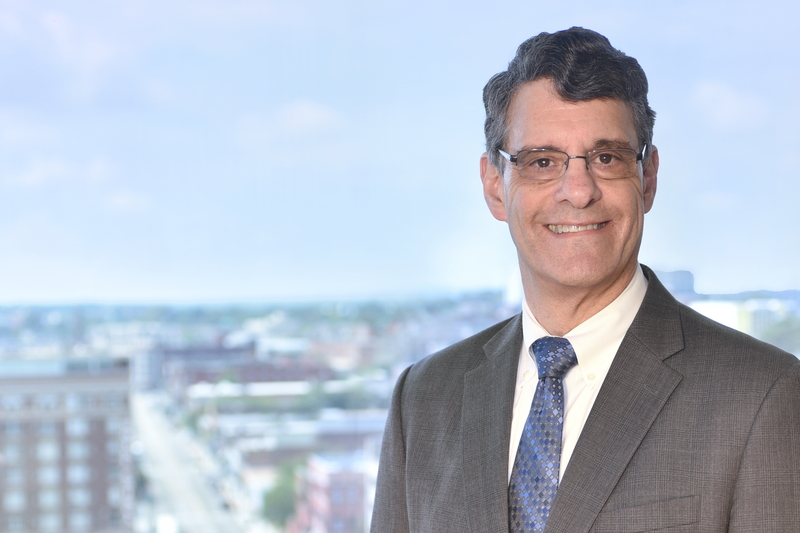 He has nearly 30 years of experience in local economic development, having served with public and private entities in New York, Ohio, and Tennessee. Mr. Dulberger holds a Master of Science degree in Public Management and Policy from Carnegie-Mellon University, and a Master of Arts degree in Government from Georgetown University. 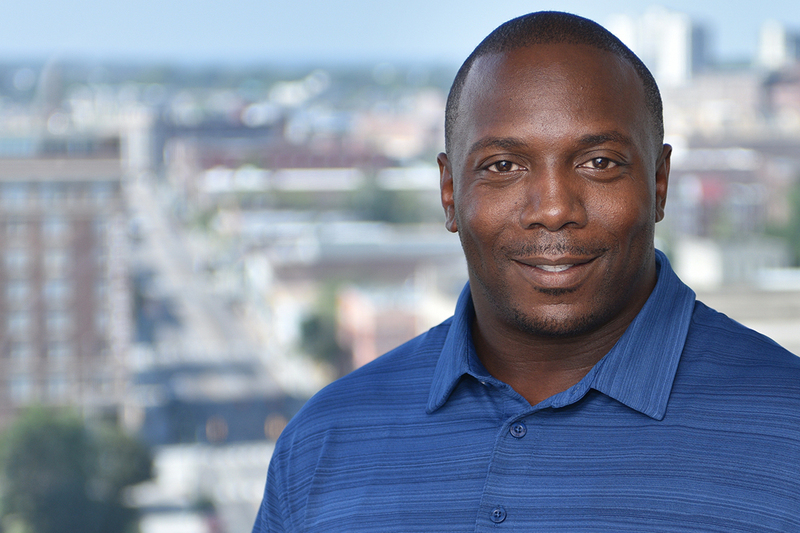 He earned an undergraduate degree in Political Science from Florida International University. 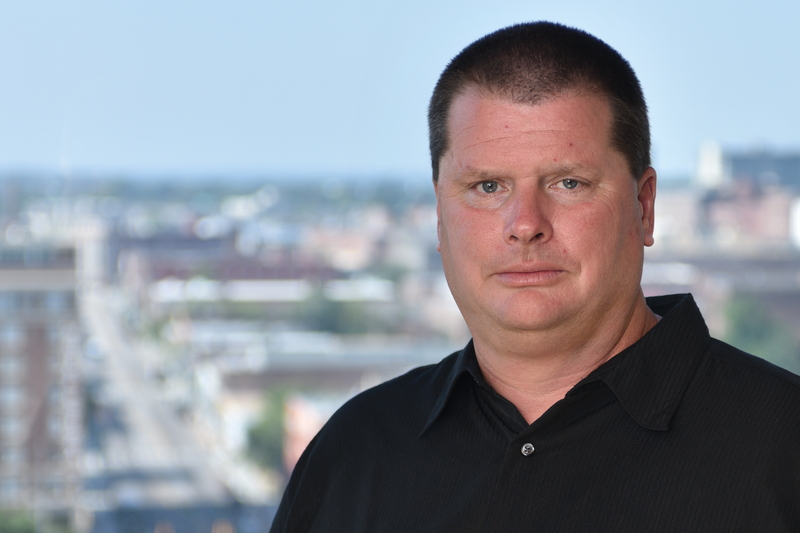 Mr. Richardson has more than 25 years of experience in industrial, economic, and environmental development for the International Port of Memphis. He oversees all port activities along with maintenance and protection of McKellar Lake/Presidents Island Complex, Pidgeon Industrial Harbor, and Pidgeon Industrial Park. Mr. Richardson serves on several civic and community boards including the National Waterways Conference, the Transportation Research Board in Washington, D.C., the Memphis Plywood Company, and the Board of Inland Rivers, Ports, and Terminals (past Board Chair). He serves as the Chairman of the Board for the Area Maritime Security Committee – Memphis and the Basin Chairman for the Lower Mississippi River. Mr. Richardson is also a member of the Society of American Military Engineers and the Presidents Island Industrial Association. 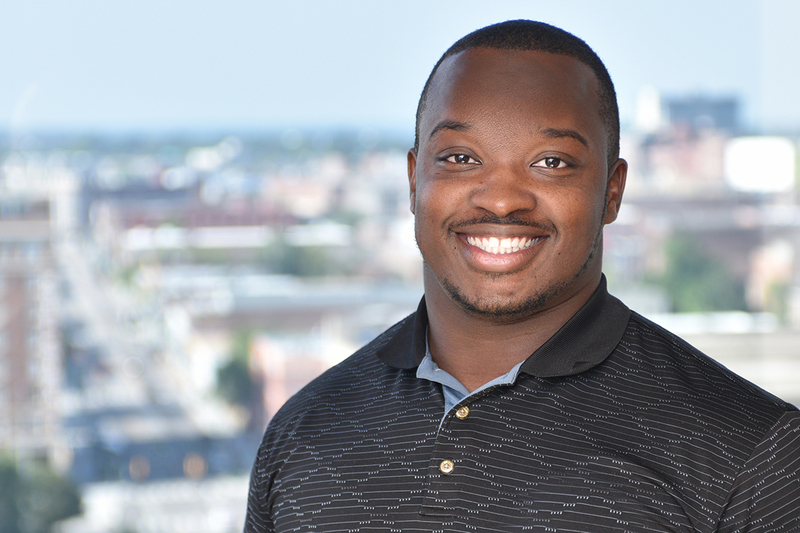 Mr. Richardson holds a Master of Arts in City and Regional Planning from the University of Memphis and a Bachelor of Arts in Geography from the University of Tennessee, Knoxville. Chris Ervin works with the Port of Memphis Crew Chief and others to clean and keep in an orderly condition the properties under the jurisdiction and control of the Memphis & Shelby County Port Commission. Mr. Harris works with the Port of Memphis Crew Chief and others to clean and keep in an orderly condition the properties under the jurisdiction and control of the Memphis & Shelby County Port Commission. 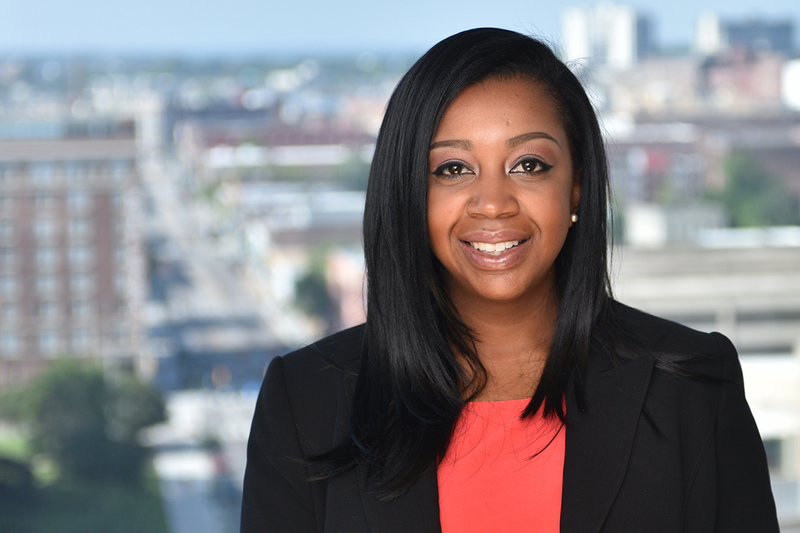 Amber Shepheard has more than twelve years of administrative experience in both corporate and governmental relations. Ms. Shepheard earned her Bachelor of Arts in Sociology from the University of Memphis. Sam Small is responsible for directing and coordinating the planning, organization, integration, and completion of projects on Presidents Island, Frank C. Pidgeon Industrial Park, and the Defense Depot. 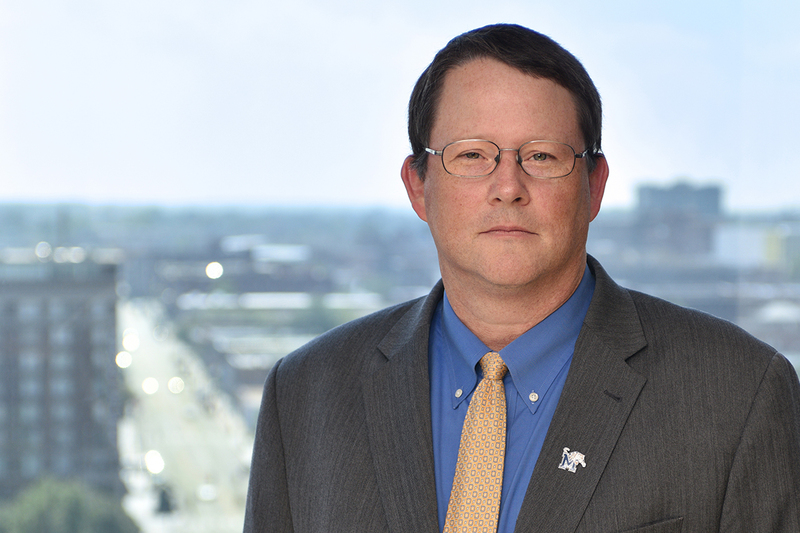 Mr. Small works with local, state, and federal agencies and legislative bodies to coordinate environmental and construction permitting and inspections processes on the Port of Memphis properties. Mr. Small earned his Bachelor of Science degree in Construction Engineering Technology from Murray State University. 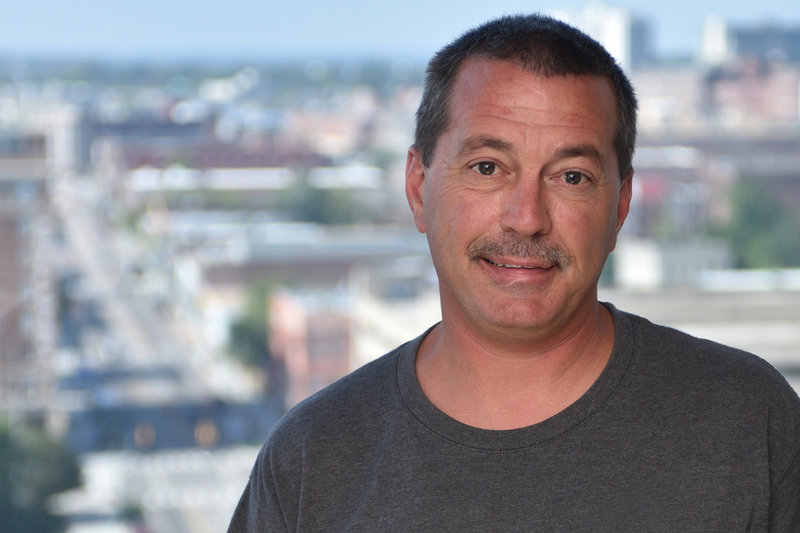 Mark Summerford works under the direction of the Operations Manager and supervises crew members to clean and keep in an orderly condition the properties under the management, jurisdiction and control of the Memphis & Shelby County Port Commission.